The Brand Gallery, a creative boutique that develops TV promotions and graphics, recently helped Major League Soccer envision new digital spots promoting the league and the local market Clubs. 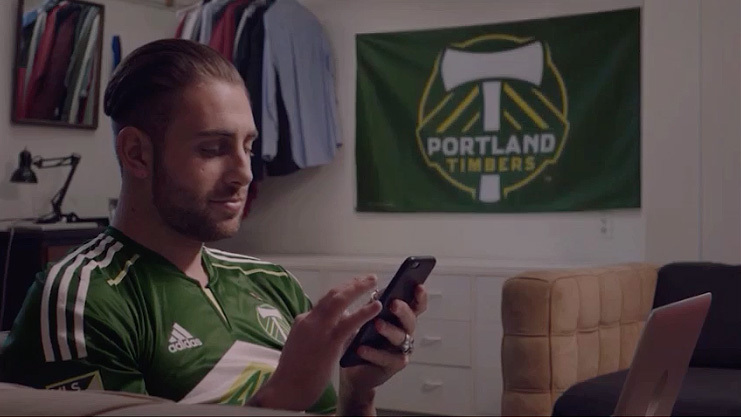 “The challenge was to promote MLSstore.com to multi-cultural millennials as the ultimate site for them to interact, purchase gear and show their Club colors; to include as much product in a fluid way, while remaining authentic,” said a Brand Gallery release. 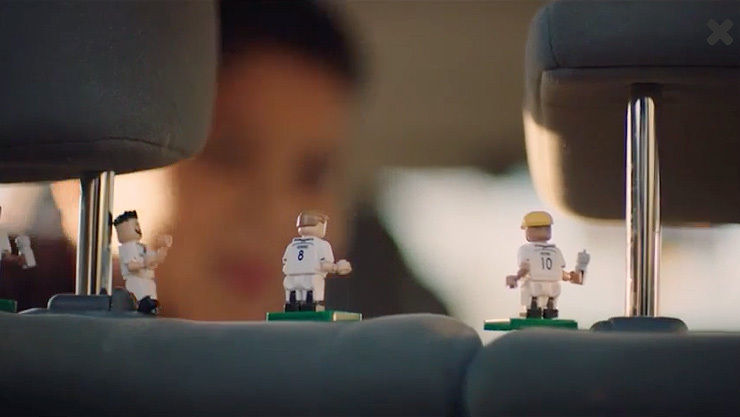 The final product included a national :30 spot for broadcaster partners ESPN, Fox and Univision, as well as 17 :30 and :15 TV spots for each Club’s local markets. Partnering with PGM Artists’ client Vertical.TV, The Brand Gallery was one of five agencies invited to bid on the project. “For millennials.. Swiping the page has replaced turning the page… So in this campaign.. we’ve swiped a page right out of the millennial playbook.. so when the kid starts swiping on his laptop the world around him starts “swiping” in and out with new swag,” said Tony Smoller, crinciple/creative director of Vertical.tv.